ARIZONA BAY: EXTENDED - OUT NOW! 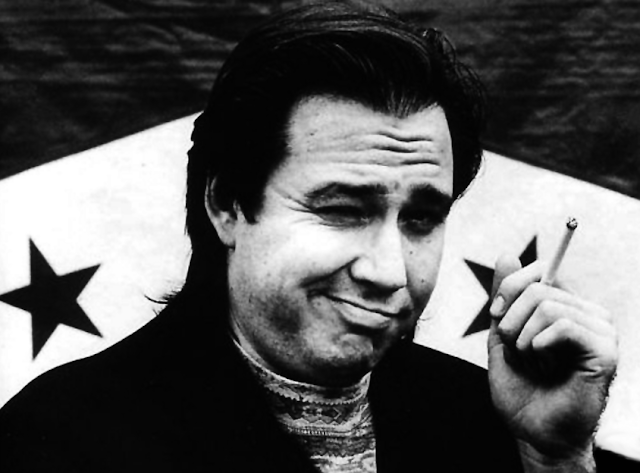 Comedy Dynamics has released an extended version of Bill Hicks: Arizona Bay on iTunes, Google Play, and all other digital retailers and streaming sites. This is Bill Hicks' portrait of life on the beach after the "big one" drops California into the Pacific Ocean. This extended version is a raw and uncut show that comprised the original Arizona Bay album. Now fully-restored, much longer, and without music, hear Arizona Bay like an audience did when it was first recorded and revel in Hicks' genius once more.